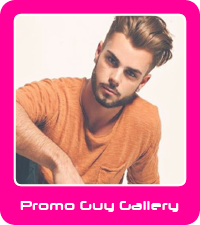 We hire male and female promotional models and event staff for events across the whole of the UK. You get the chance to make great money while working jobs at exciting music concerts, sporting events, seasonal festivals, and local retail spots. However it is hard work but can be extremely rewarding.